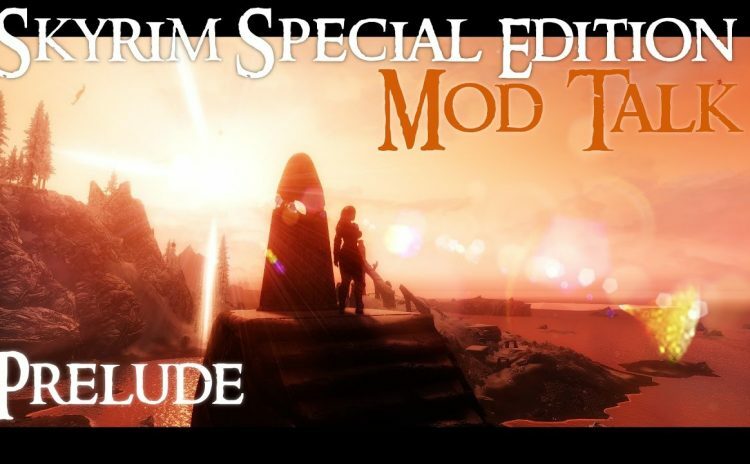 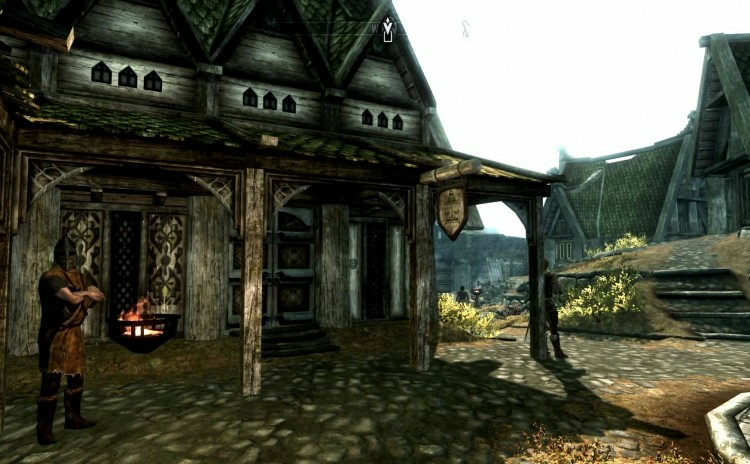 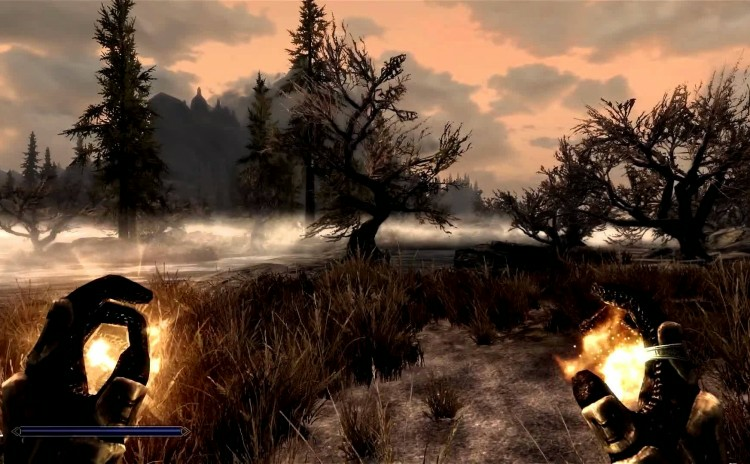 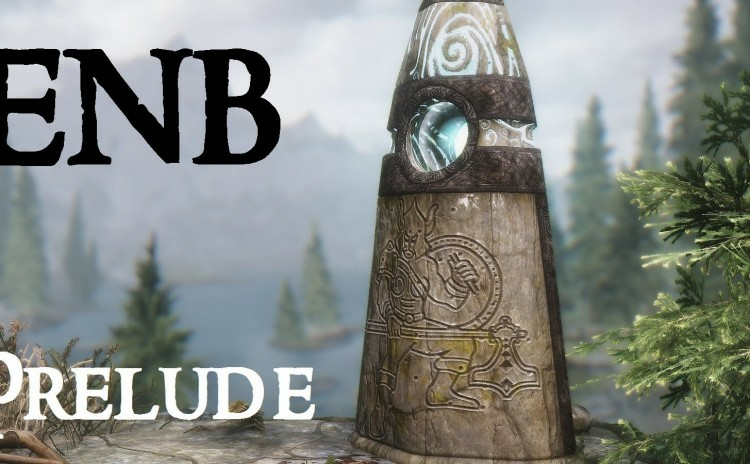 An introduction to a new casual mod talk series I am starting for Skyrim Special Edition. 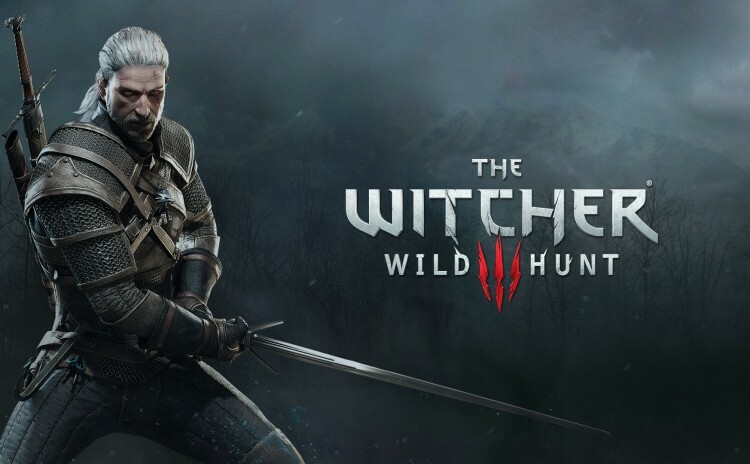 The aim of this video series is to highlight some of the great mods out there for The Witcher 3: Wild Hunt. 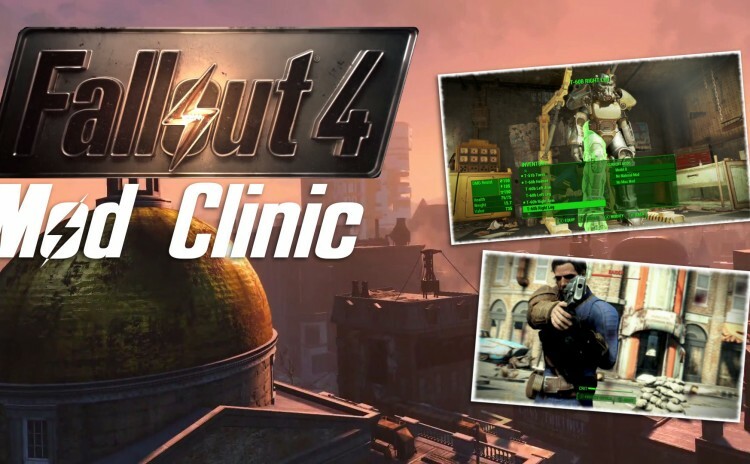 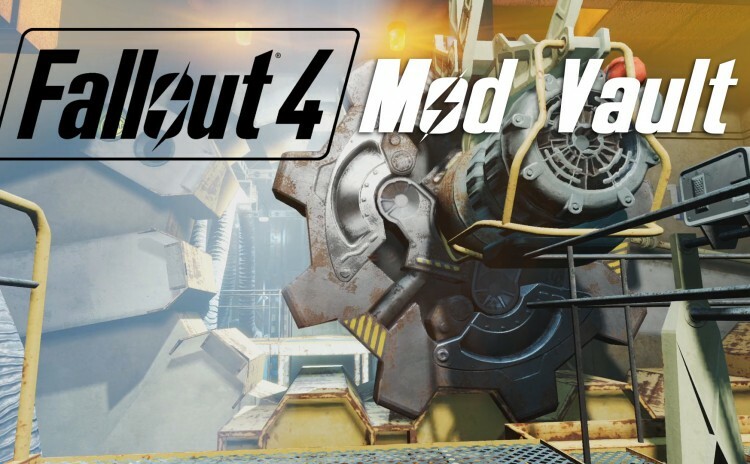 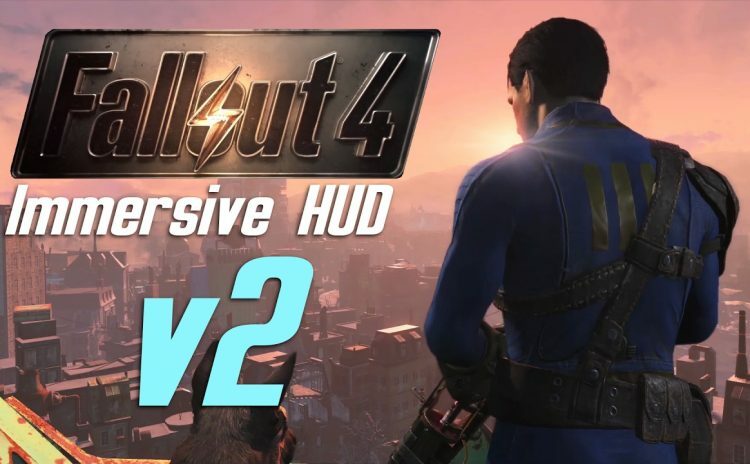 This video series is an extension of my Modding Fallout 3 video series. 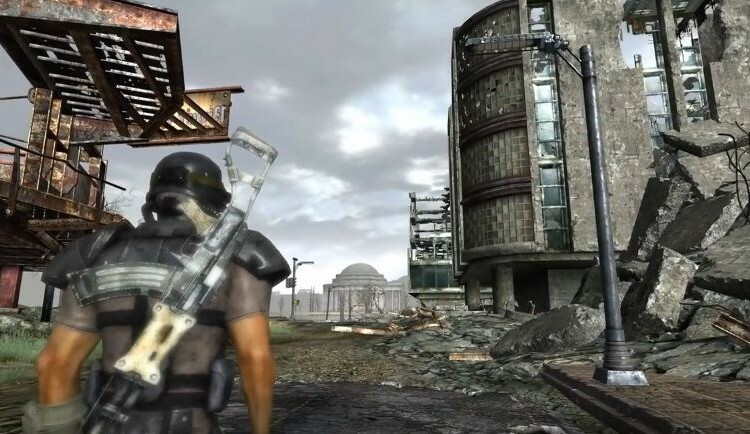 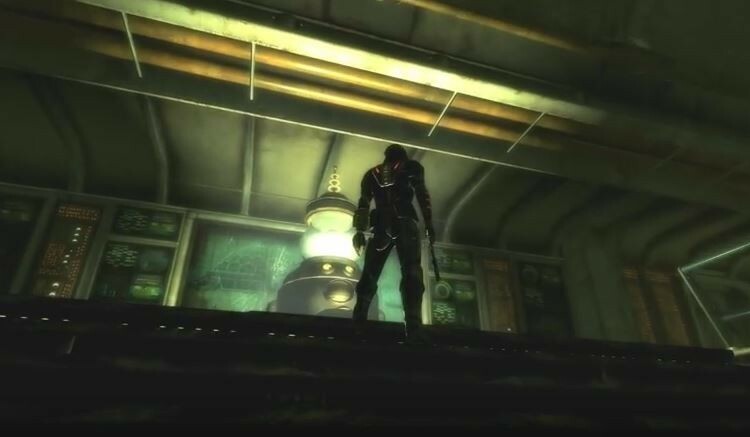 The aim of this series is to let you know some of the great mods that are out there for Fallout New Vegas, and how to set them up.